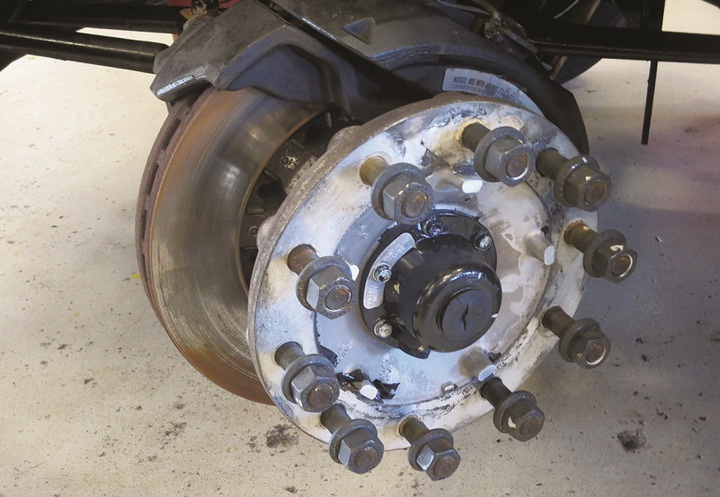 One advantage fleets enjoy with air disc brakes is decreased inspection intervals and reduced maintenance costs, with a shorter time required to change out pads compared to drum brake installation and adjustment. In 1992, commercial vehicle air brake systems took a tentative step into the future when antilock braking systems were mandated by the federal government. Some truckers had a hard time trusting the technology, after an earlier attempt at mandatory ABS failed spectacularly. But this time was different, thanks to the advent of electronic, computer-controlled “brains” for the systems. 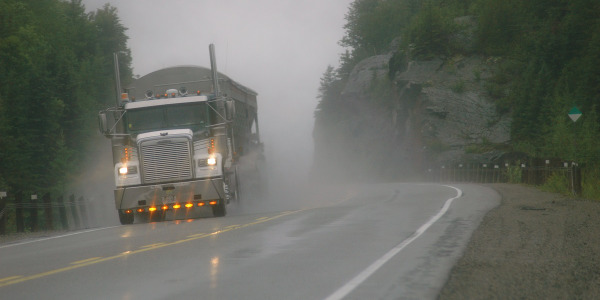 Electronic sensors could react to a panic stop and alternately apply and disengage a truck’s foundation brakes far faster than any human ever could, to mitigate skids and help the driver maintain control until the vehicle was safety stopped. It was a major advancement in commercial vehicle safety, and this version of ABS, building on what had been proven in the passenger-car market, proved to be a robust, reliable system that gave fleet maintenance managers few headaches. The common denominator in this 30-year evolution of vehicle technology is the brake system, which has emerged as the foundational vehicle system that will enable stepping-stone solutions that will gradually add various automated and autonomous vehicle technologies to trucks. 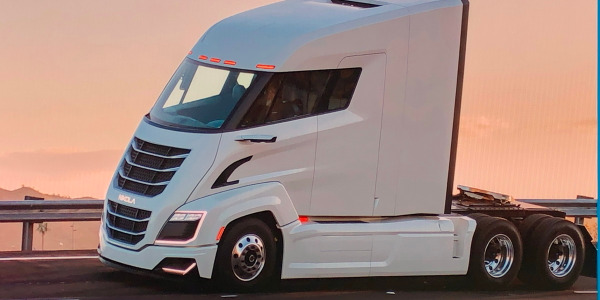 While we may eventually get to point where driverless trucks are commonplace, Andersky is firm in his belief that for the foreseeable future, the focus will be on developing Level 3 and 4 autonomous systems designed to make trucks safer, and drivers more productive and comfortable. Air disc brakes currently account for only around 25% of the Class 8 truck market today. But experts predict market penetration of around 50% in as little as three years. 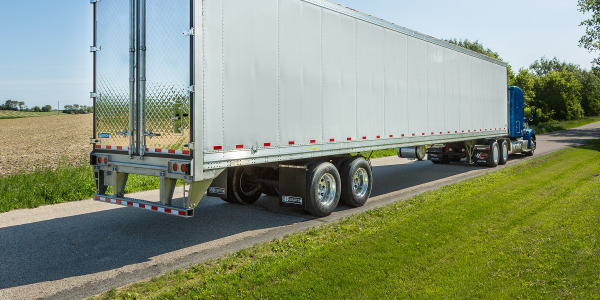 In short, commercial vehicle braking systems – like so many other systems on trucks – are in the midst of an evolution away from long-accepted, rarely questioned specifications, toward more modern technologies. According to Bryan Williams, vice president of metals engineering for ConMet, drum brakes still comprise 70% to 75% of the brake specs in the Class 8 truck market. But that’s changing. 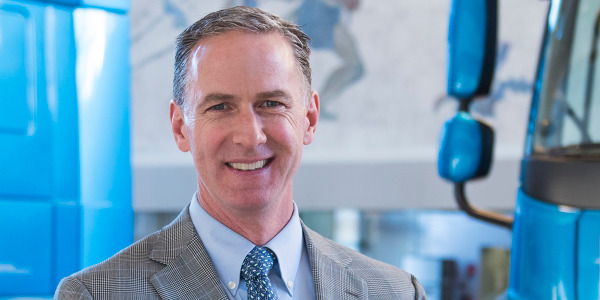 Compared to the drum brake, the air disc brake has multiple advantages, explains Walt Frankiewicz, president of Haldex North America and senior vice president for Haldex North America Sales, including close to cost parity once the full cost of the drum brake is considered. Additionally, he notes, air disc brake performance in terms of brake torque output is significantly higher than on drum brakes. This means more stopping power available to the vehicle. To date, most of the cutting-edge work on next-generation brake technology is focused on the tractor side of the tractor-trailer equation – a situation that Roger Jansen, OEM Account Manager, SAF-Holland, doesn’t find surprising. 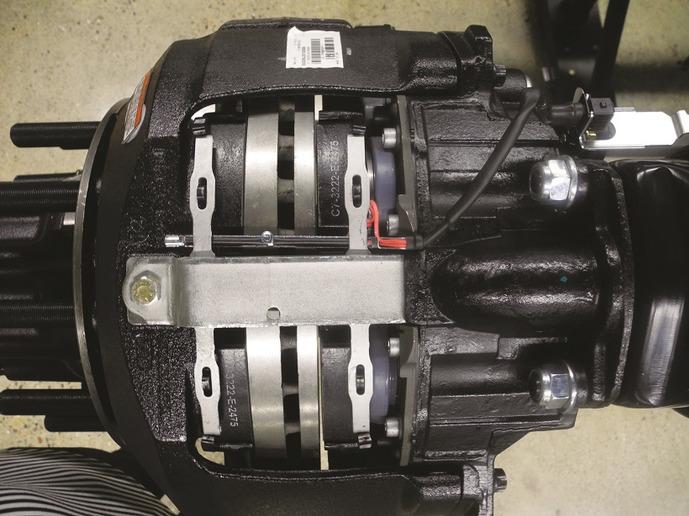 “As general rule, trailer adoption of air disc brakes has trailed behind tractor adoption rates in North America for a variety of reasons,” he explains. Keith McComsey, director of marketing and customer solutions for Bendix Spicer Foundation Brake, says his company is getting a lot more questions about air disc brakes than it was two or three years ago – a trend which he largely attributes to a growing emphasis on safety in the industry. Cost has been the main barrier to increased air disc penetration in the North American Class 8 market, but Frankiewicz says that barrier is crumbling. In Europe, he says, the cost hurdle for air discs versus drum brakes was less significant because European drum brakes tended to be fairly expensive in their own right due to so many OEM alternatives. 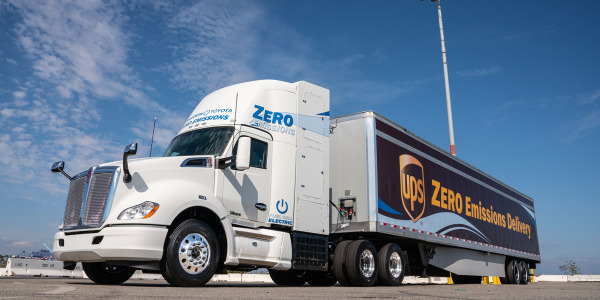 Companies in the U.S. and abroad build on the truck’s braking system to develop automatic emergency braking and other high-tech safety systems for today and the future. Also helping air disc adaption along is the fact that the system has become the default brake for most or all of the bus and coach manufacturers in the North American market, Frankiewicz says. Due to their severe duty cycles, many buses are taken out of service for inspection every 1,500 miles, in addition to a required wheel-off inspection (and lining change) every 6,000 miles. “So the financial savings air discs offer for the transit authorities is very evident,” Frankiewicz says. 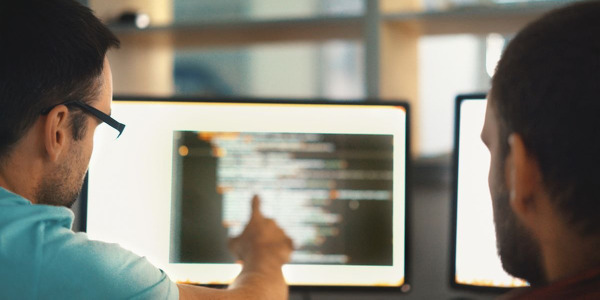 Given those projections, along with the unceasing work going on to develop autonomous vehicle systems and electric trucks, it’s not surprising that new, enhanced, electronically enabled braking systems are already beginning to appear on the market. Early in September, for example, Bendix announced its new Intellipark electronic parking brake system, which brings the familiar red-and-yellow air brake control valve buttons into the modern age. According to Andersky, the Intellipark system provides a host of safety functions, including preventing rollaway and runaway crashes by automatically setting the brakes if the driver exits the vehicle while it is not parked. Beyond rollaway mitigation, the system uses information available on the vehicle network to allow the parking brake to be released only when an authorized driver is in full control of the vehicle. Intellipark also delivers features such as Trailer Auto-Park Release, which can automatically release trailer brakes when the vehicle is moving. Wabco’s Morrison believes fleets will likely see more advanced braking systems in the near future. 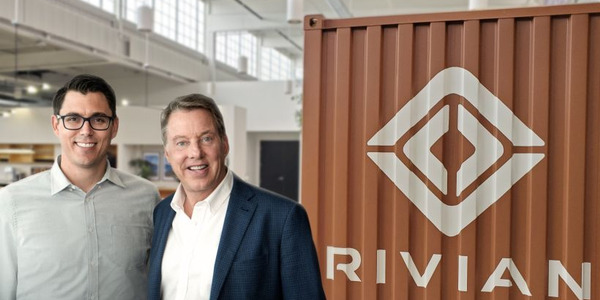 “I think a near-term advance is going to be more diagnostic and telematics capability at the wheel end itself,” he says. “This is going to include features such as friction-wear sensing capabilities that will help fleets determine how much pad life they have at each wheel position.” This feature, he says, will allow fleet managers to schedule trucks for brake maintenance on their own timetables, instead of the emergency, need-it-yesterday scenario that is typical today. 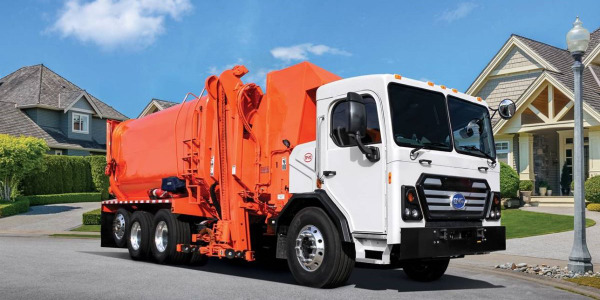 More than anything else, commercial vehicle brake experts all agree that as more sensors and telematics capabilities find their way onto Class 8 brake systems, it will empower greater integration throughout the vehicle for a whole host of advanced safety systems, driver coaching, and the capture of kinetic energy. 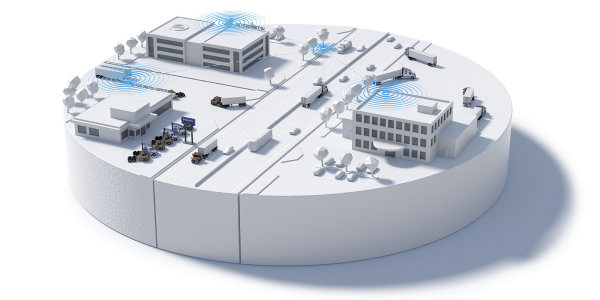 More than the foundation for stopping a Class 8 truck, braking systems are evolving into the foundational platform that will enable a new generation of vehicles with capabilities unimagined just a few years ago.